The Washington Capitals are facing off against the Philadelphia Flyers in D.C. on Sunday, March 24 at 12:30 p.m. The Capitals are recovering from a 2-1 loss against the Minnesota Wild. The Washington Capitals are facing off against the Philadelphia Flyers in D.C. on Sunday, March 24 at 12:30 p.m. The Capitals are recovering from a 1-2 loss against the Minnesota Wild, and the Philadelphia Flyers are playing the Islanders at 1 p.m. on Saturday, but beat the Blackhawks 3-1 on Thursday. Here’s everything you need to know to watch the Flyers play the Capitals on Sunday afternoon. Sunday, March 24 at 12:30 p.m. 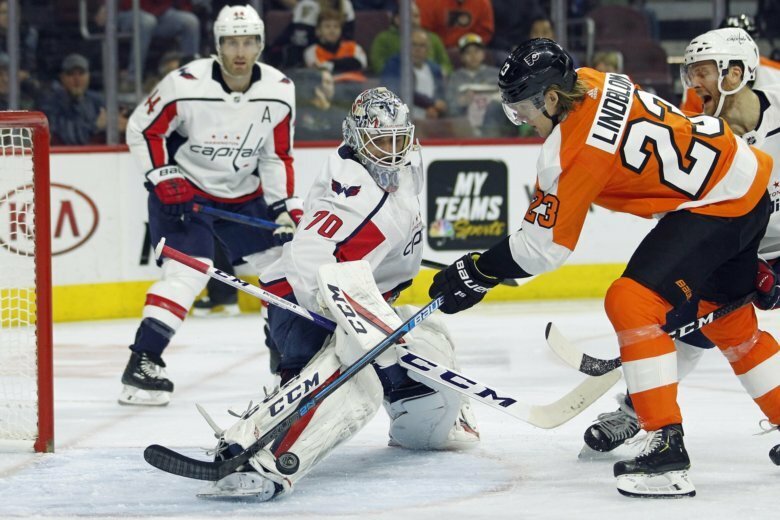 The Flyers are on the cusp of the playoff race in the Eastern Conference, NBC Sports Washington’s Brian McNally wrote following Friday’s loss. The Flyers will be bringing a similar, necessary effort to the ice, so the Capitals will — once again — need to be on their A-game to cop a W.
If the Caps lose on Sunday, the Metropolitan Division standings may see a change. The Islanders have an extra game remaining, and the Caps will see the New Yorkers on the ice on April 6, the final game of the regular season. These last games of March are crucial for the Caps and Islanders alike when looking forward toward the postseason. The Capitals beat the Flyers 5-2 on March 14. 48 — Number of goals Alex Ovechkin has scored this season. He leads the league in goals, followed by Leon Draisaitl of the Edmonton Oilers with 43.